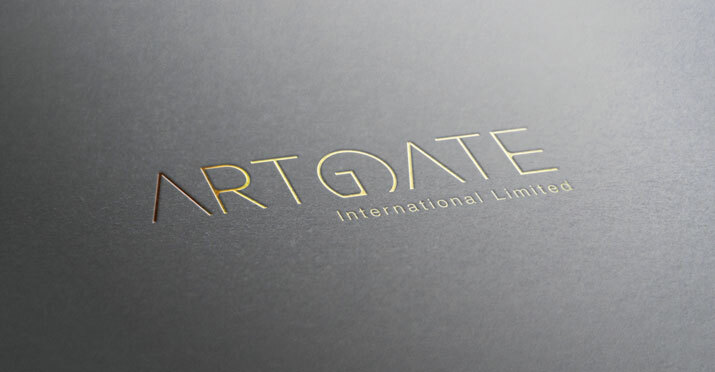 Artgate LLC is a company sourcing, developing and investing in unique Food & Beverage concepts within the UAE. 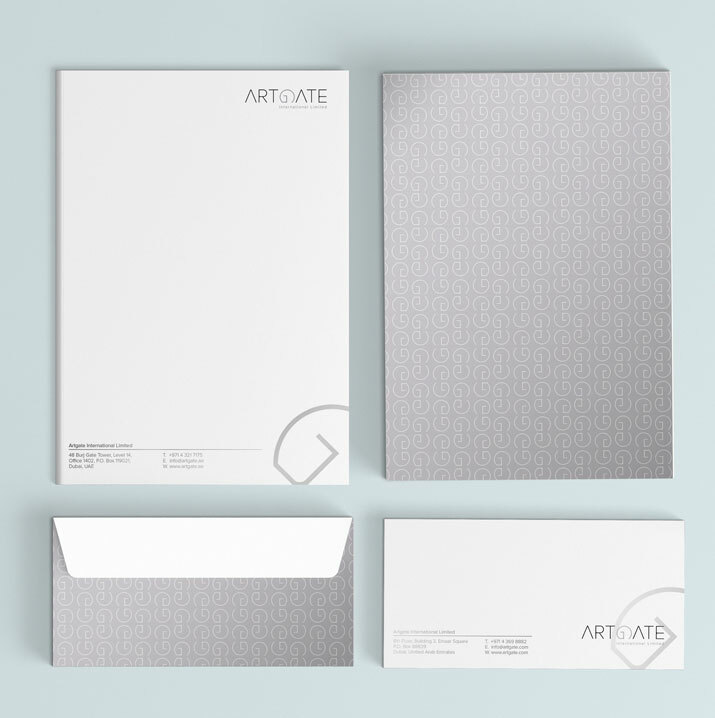 We were asked to create an identity and branding for the newly established company. 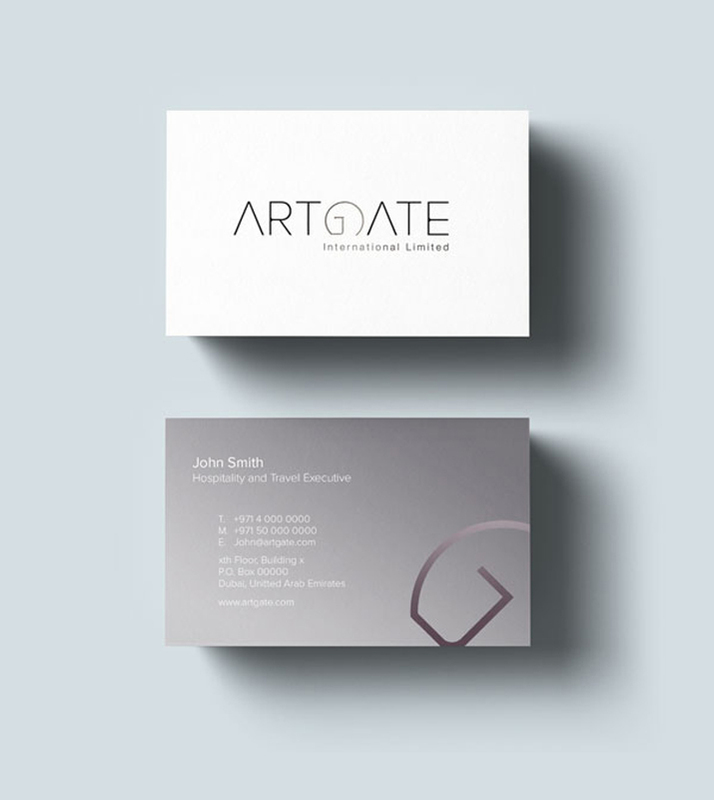 The main play within the logo was choosing on the 'G' visually to symbolize the gateway.